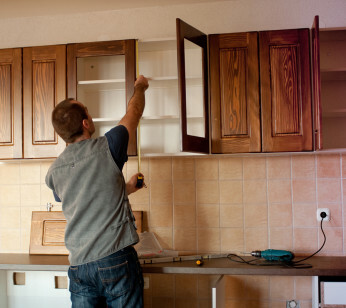 A home renovation project can greatly range in size — not to mention it can be a stressful disruption to your daily life at home. 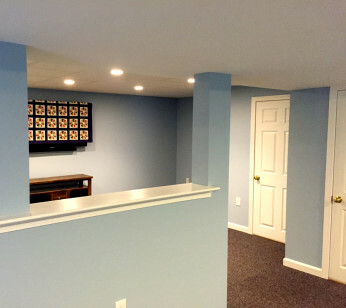 For your home renovation in Massachusetts, you’ll want the right team to understand what you want who has the experience to lead an efficient and cost-effective project. 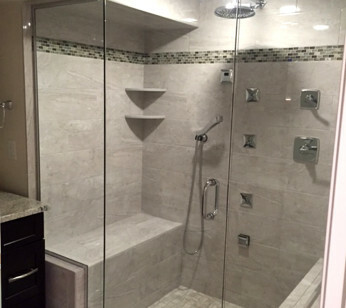 Learn more about the home renovation services we provide at Mason Sky. There’s no better way to express yourself than in the kitchen. Undertaking a kitchen remodel can ambitious. We’ll share the tricks of the trade to get your project done on time and on budget. Your bathroom is one of the most well-used rooms in the house. Let us help you maximize its functionality. You’ll feel like you stepped into a spa, if only for a moment. No room is off limits when it comes to an interior remodel. Whether you’re looking to take down some walls for an open floor plan or just want a fresh coat of paint, we’ll bring your home into the 21st century. Request Your Free Renovation Consultation Today! We are your local experts in home renovation. Whether you want to retile your bathroom or completely gut your kitchen, our team has you covered every step of the way. Do you want to update your home’s appearance without breaking the bank? 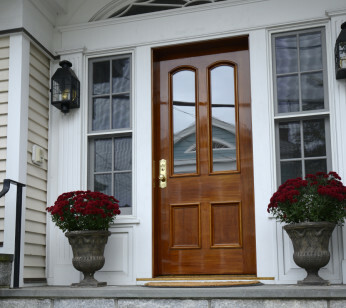 Make a great first impression by replacing your front door. 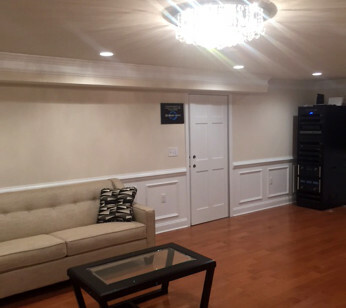 Increase the livable square footage of your home by finishing your basement. Don’t let your imagination stop at a man cave; consider creating a home gym or in-law suite. Learn more. Nothing is worse than a drafty home in New England. 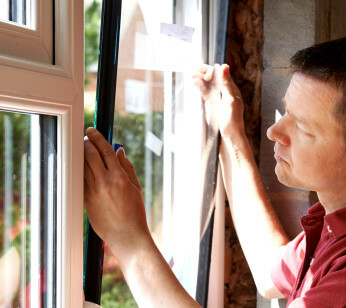 Replacing your windows can improve energy efficiency, boost curb appeal, and reduce outside noise.